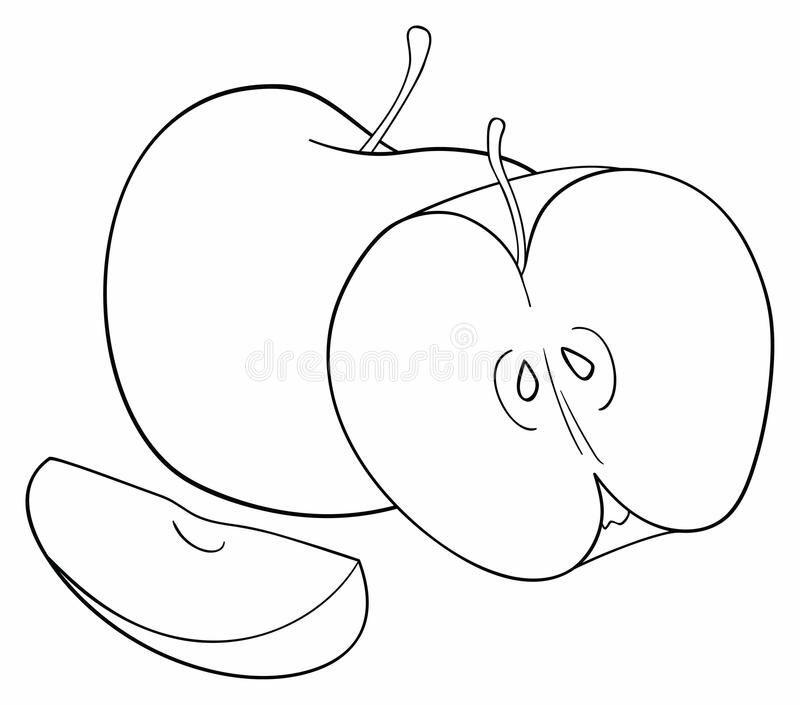 I am a LOVER … “Linguaphile” – Mae Jacolo Aguilar "AppLe"
Why does learning a new language come easier to some than to others? Individual differences exist in every field, from mathematics and music to art and athletics. Each person has an individual profile of characteristics, abilities and challenges that result from predisposition, learning and development. These manifest as individual differences in intelligence, creativity, cognitive style, motivati on and the capacity to process information, communicate, and relate to others. The most prevalent disabilities found among school age children are attention deficit hyperactivity disorder (ADHD), learning disability, dyslexia, and speech disorder. Neuroscientist Xiaoqian Chai and her colleagues at McGill University in Montreal have been using resting-state fMRI (a technique that measures brain activity by tracking oxygen flow while a person is awake but not doing a task) to investigate exactly this question. Based on previous research, they knew that reading elicits oxygen flow to the visual word-form area of the brain, and that speaking calls on the medial inferior frontal gyrus. Using each of these brain regions as a base, the McGill scientists then computed connections to the rest of the brain. Then they used regression analysis (a statistical method for estimating relationships among variables) to look at each person’s connectivity map in the context of improvement in reading and speaking scores.That research emphasizes that a strong first language is the key to acquiring a strong second language, especially in children. Consequently, it’s possible that some of the differences in connectivity might have been due to the participants’ pre-existing language skills: how much the participants read, or how social they were, in their first language. Furthermore, there are different areas of research such as Psycholinguistics—- concerned with the nature of the computations and processes that the brain undergoes to comprehend and produce language. For example, the cohort model seeks to describe how words are retrieved from the mental lexicon when an individual hears or sees linguistic input. Recent research using new non-invasive imaging techniques seeks to shed light on just where certain language processes occur in the brain. There are a number of unanswered questions in psycholinguistics, such as whether the human ability to use syntax is based on innate mental structures or emerges from interaction with other humans, and whether some animals can be taught the syntax of human language. Two other major subfields of psycholinguistics investigate first language acquisition, the process by which infants acquire language, and second language acquisition. In addition, it is much more difficult for adults to acquire second languages than it is for infants to learn their first language (bilingual infants are able to learn both of their native languages easily). Thus, sensitive periods may exist during which language can be learned readily. A great deal of research in psycholinguistics focuses on how this ability develops and diminishes over time. It also seems to be the case that the more languages one knows, the easier it is to learn more. A person who loves languages and words. I wrote this article because I wanted to find out the reason behind people like myself having strong affinity towards learning foreign languages. As a child I would watch old Hollywood films and classic cartoons, I’ve noticed I would easily learn the accent and their manner of speaking. Hearing others speak their mother tongue fascinates me and inspires me even more in speaking it myself. I learned Spanish because we have Spanish roots. Spanish was an official language of the country until immediately after the People Power Revolutionin February 1986 and the subsequent ratification of the 1987 Constitution. The new charter dropped Spanish as an official language. Spanish influence on Filipino culture has been profound, Chavacano, a Spanish-based creole, is spoken in the Zamboanga Peninsula (where it is an official dialect), Davao, and Cotabato in Mindanao, and Cavite in Luzon. Filipinos today speak a variety of different languages including Cebuano, Tagalog, Ilocano, Ilonggo, and Bikolano, in addition to English — all of which contain up to several thousand Spanish loanwords. Thank God it was re-introduced into the state school system in 2004 by Gloria Macapagal Arroyo, the fourteenth President of the Philippines and a hispanophone. Recently I added French and German as well. I am learning French because I find French Culture unique and very indulging. Not to mention, Mae is a French baby name. German, because of my fascination as well of the German Culture, something I have probably adopted from my Father. In fact, all my four siblings have German names — — Hanz, Fritz, Ernz and Spenz. I also started teaching Spanish a couple of years ago after learning it. from Matthew Youlden, a Babbelonian who speaks nine languages. Next Bist du gehorsam genug?